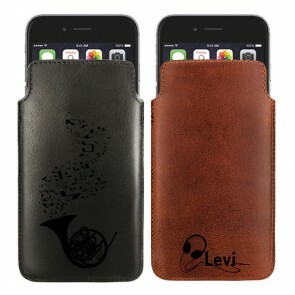 Have you ever thought about protecting your smartphone in a totally unique way? At GoCustomized you can now design your HTC custom case in just a few simple steps. 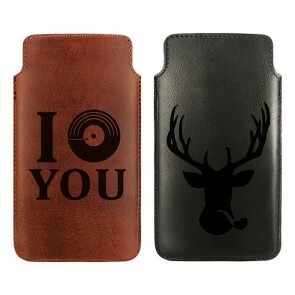 The HTC photo case will not only be a simple accessory, it will be an item of great importance and value to you. 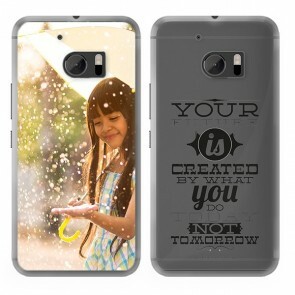 You can create your own HTC photo case with your favorite picture and add important details so it will be one-of-a-kind! 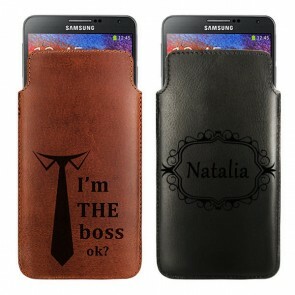 You don't have to be an artist by heart to design your own phone case. Thanks to our user-friendly design module you have all the tools you need to create a unique HTC photo case. If you still need some inspiration, take a look at our pre-made designs and our social media profiles! Each design will be printed on the HTC custom case using high-quality UV-printers with scratch-resistant ink. Thanks to our efficient production process we are able to produce and ship your order within 24 hours! What are you waiting for? Start now! Nowadays, all cell phones look the same, even though everyone has their own unique personality, memories that only they have experienced and interests that are specific to their character. So why not illustrate your uniqueness through an HTC photo case? Simply choose your favorite picture, add a text, logo or a colorful filter and your HTC custom case is ready! Stand out from the crowd and take the opportunity to protect your mobile with a high-quality custom case. 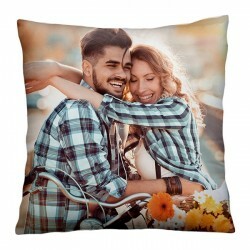 Have you ever been in the situation of not knowing what to give your loved one? Giving a custom HTC photo case is the perfect solution! 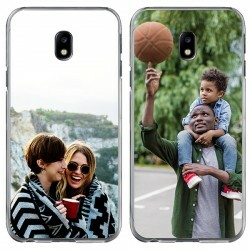 By printing a nice photo of you on the HTC custom case, this gift will make the recipient happy and allow him or her to immortalize all your great memories. 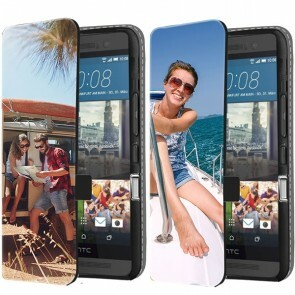 By creating your HTC photo case you have the opportunity to give your cell the style you always dreamed of. At GoCustomized we believe that everyone is unique and that everybody should be able to show their originality. 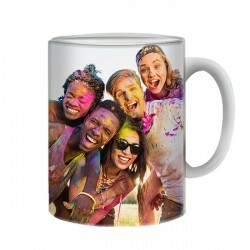 You can use all your favorite pictures to design your custom phone case, like a picture of your pet, from your last vacation or a picture of your family. As soon as you place your order our production team will take care of the rest and make sure to produce your case exactly as imagined. To ensure you can enjoy your personalized accessory as quickly as possible we produce and ship your order within 24 hours. Designing your HTC custom case is quick and easy, reveal your creativity and start designing now!